Bobby Green, who founded McKay’s with his wife Dianne, has been in the business of baking since 1966. A master baker, he is the mastermind behind all of McKay’s yummy, homemade recipes. Dianne, a creative mind, has been decorating his concoctions by his side for over three decades. In 1991, the couple decided to put their expertise to use by opening their own shop, McKay’s Bakery. Eighteen short months after opening their first shop, the McKay’s team had outgrown their original location. Therefore, they packed up and moved to the storefront on Cypress. Two years after that, they had doubled the size of the store, and by 2001, they were ready to open a second location. In 2011 with retirement on the horizon, the Green’s turned to the next generation to carry on the business legacy. Amy Green Riley and her husband Kelly relocated to Abilene to carry on the family bakery tradition. 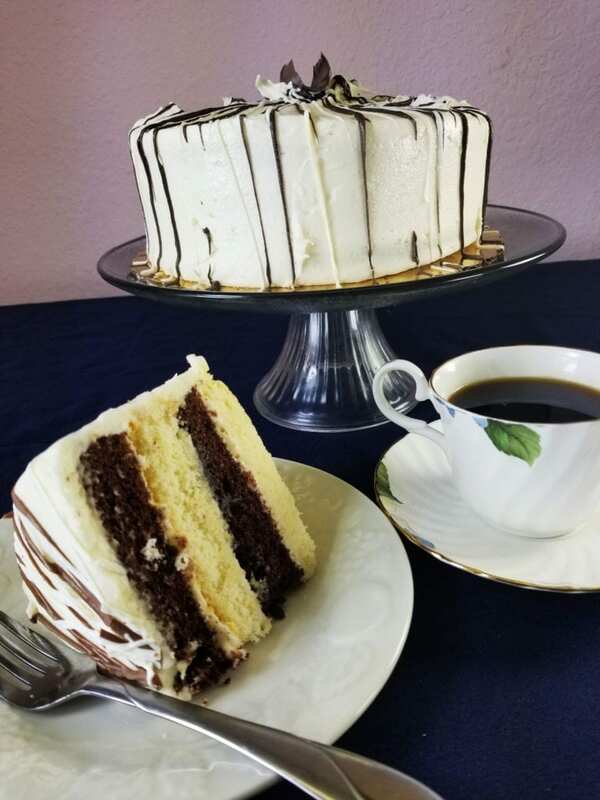 Today, you can find yummy McKay’s desserts, lunches, catering, and cakes at 266 Cypress Street and at 3113 South 14th Street. Each store is stocked with fresh goodies twice daily, and is filled with the smiling faces of McKay’s employees. So whether you’re looking for a chat with a friend over delicious cookies, or a causal lunch with co-workers, checkout McKay’s where the only thing better than their cake, is their company.